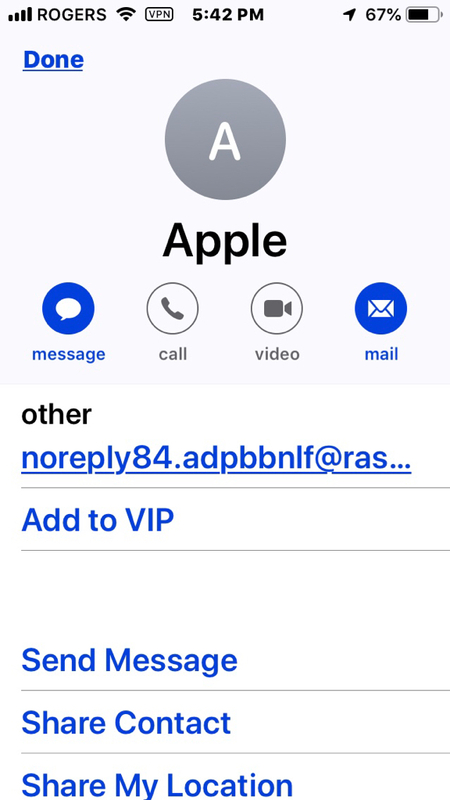 I thought I would post about an Apple Support scam. I have received 4 calls from what is supposed to be Apple Support. It is a robotic female voice stating that my Apple Icloud account has been compromised. The phone number is [redacted] and Caller ID shows Apple Inc. I did a search on the web and found many entries stating this is a scam. So be careful. Last edited by Just_Me_D; 01-20-2019 at 11:34 AM. I’ve gotten them too but not recently. It’s always good to ask yourself “Did I ask Apple Support to call me?” Furthermore I don’t think they would ever proactively call a customer on the phone like that. It’s like the IRS phone scams that usually start popping up this time of year. The IRS will never call you! Thanks for sharing! 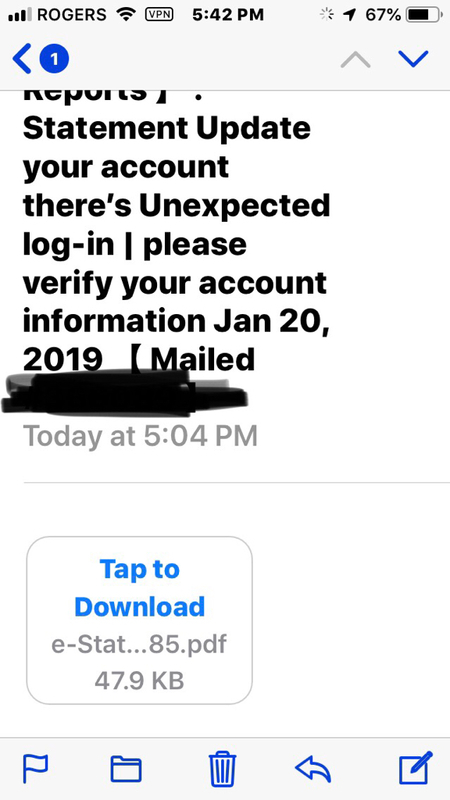 I get a few of these from time to time and it’s always good to share information with people because they may fall for it. Interesting that I got another email for this today. That ain’t no apple email address and they always want you to CLICK the attachment and then they have you. That’s crazy...luckily, I never answer my phone lol. Thanks for sharing! !